One of its strongest pillars, the construction industry, is expected to expand by as much as 46 percent this year. In fact, experts predict that it will be worth as much as 20.6 billion US dollars by the end of 2015. Expect to see close to 300 skyscrapers built in the Philippine soil, USD 9.6 billion-worth of infrastructure projects, USD 7.4 million-worth of airport developments, and USD 200 million-worth of port improvements – all in time for the opening of the ASEAN Economic Community. 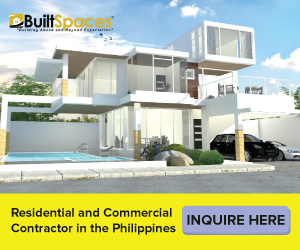 Philconstruct Events, Exhibitions and Conferences Corp. (PEECC) and the Philippine Constructors Association, Inc. (PCA) see the country as a perfect gateway for local and foreign investors in this booming region. That’s why they continue to hold PHILCONSTRUCT – the Philippines’ biggest and Southeast Asia’s longest-running building expo. 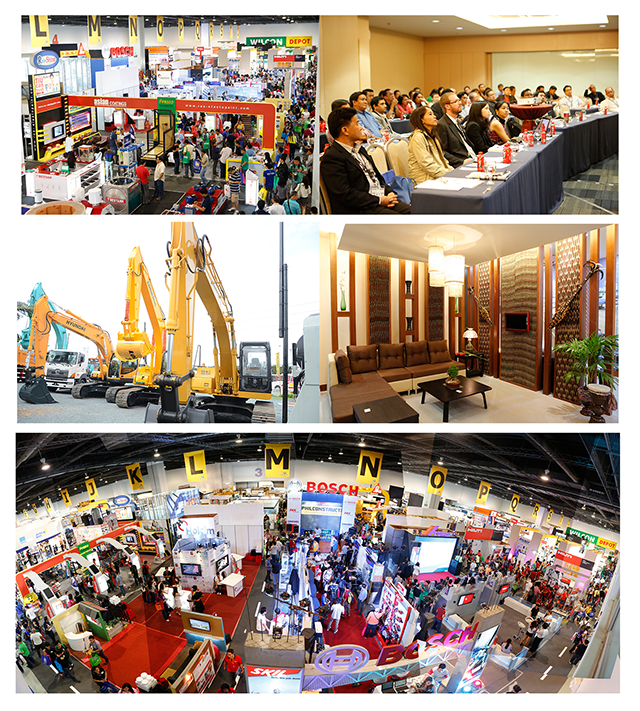 PhilConstruct is the longest-running and is one of the, if not the biggest, construction trade shows in the entire Southeast Asia. It is a nationwide series held in three major cities in all three regions of the Philippines – Cebu (in the Visayas), Davao (in Mindanao) and Manila (in Luzon). Embodying the theme “Nation Building”, PhilConstruct is also vital in the country’s construction road map. PhilConstruct set new records in Cebu last June and in Davao last September with trade attendance of 9,198 and 9,131 visitors respectively. With hundreds of exhibitors showcasing their latest offerings, PhilConstruct did not fail in its promise of bringing companies closer to their market. Following this regional success is the Manila show set to be held simultaneously in three venues on November 5 to 8. These venues are the SMX Convention Center Manila, World Trade Center Metro Manila, and the Philippine Trade Training Center. 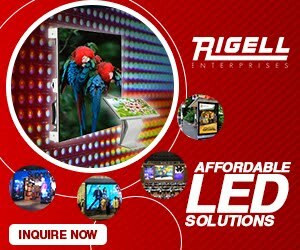 “We are truly overwhelmed at how much this show has grown and how companies have chosen it as their platform to promote their products and meet buyers in this booming industry,” said Engr. Ronaldo Elepano, Jr., Overall Chairman of PhilConstruct 2014. 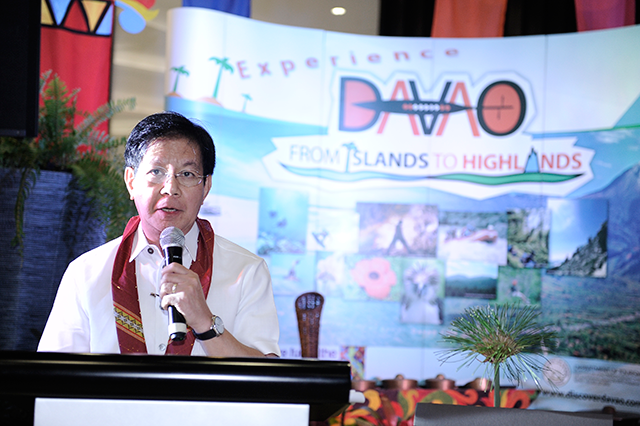 Rehabilitation czar Panfilo Lacson calls upon industry leaders to promote zero tolerance on sub-standard building and construction materials during his speech at the Opening Ceremony of PHILCONSTRUCT Mindanao last Sept. 4 at SMX Davao. Also a strong advocate of sustainability, PhilConstruct features an industry showcase known as HVAC/R Philippines, the country’s one and only air cooling and ventilating expo. This expo is organized by the Philippine Society of Ventilating, Air-conditioning and Refrigerating Engineers, Inc. (PSVARE). “PSVARE has been partners with PCA for many years and as nation builders, we are putting our best foot forward to address the need to go green through HVAC/R Philippines,” said Engr. Cezar Punsalan, Convention Chairman of HVAC/R Philippines. 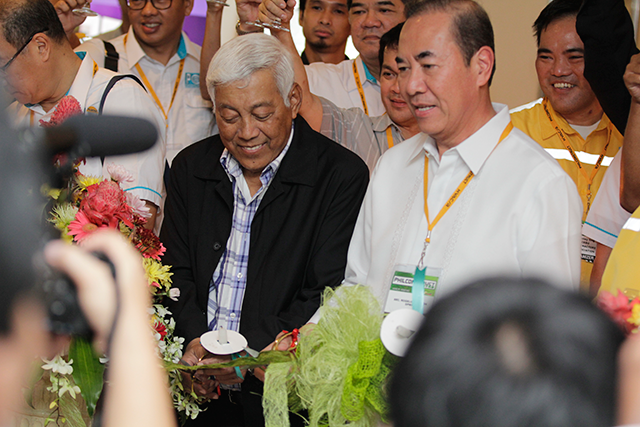 64.719 trade visitors and buyers went to PHILCONSTRUCT 2013 to check out over 1,200 companies last November 6-9, 2013. At PhilConstruct, expect to see over 1,500 exhibitors carrying top industry brands from countries like Canada, China, Germany, Japan, Malaysia, Philippines, South Korea, Thailand, United Kingdom, United States and more. This sold out show gathers tens of thousands trade visitors and buyers in four days. “We are proud to say that last year was a record-breaking success for gathering 64,719 trade visitors despite the supertyphoon that hit us. It is a 6.26 percent growth in attendance from 2012,” said Elepano. 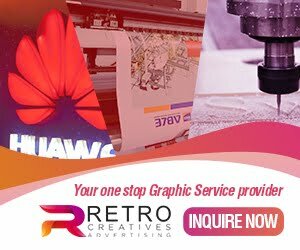 “This year, our goal is not only to get more quality buyers, but also to sustain the brand experience for both the exhibitors and visitors,” he added. 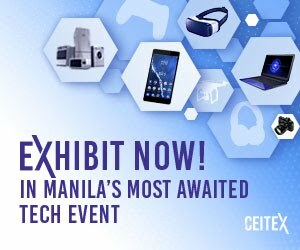 Aside from the exhibit, it also features TechnoForum, a series of seminars that serves as a platform for knowledge-sharing in the industry. It opens a venue for experts and professionals to discuss relevant issues and share the best practices in their profession. Topics inc¬lude the ASEAN Integration in 2015, Construction Management, Contracts Administration, Construction Administration, Green Building and more. Another feature is Estilo De Vida, the longest-running interior design competition that fosters creativity and helps build the future of young Filipino interior designers. Celebrating 25 years of unbeatable success, PhilConstruct is steering towards a vision of progress for all; and as we move forward to 2015, we are nothing more but empowered to bring you a show that is now one of the country’s greatest prides when it comes to trade exhibitions. “As organizers, we are humbled that PhilConstruct has grown to what it is now. 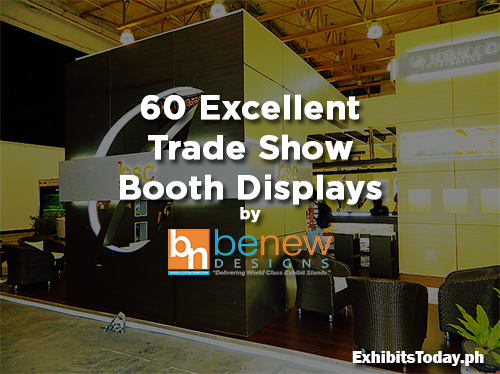 What started as a simple exhibition and a gathering of construction companies in 1990 has become an industry staple trusted by many. It is a pleasure to invite all of you to witness the biggest PHILCONSTRUCT ever and see for yourself why it has lasted for 25 years,” Elepano said. For more information on PhilConstruct, please contact the Event Manager, Global-Link Exhibitions Specialist, through Ms. Ashley Cruz or Ms. Trixie Manuel at tel. nos. (02) 750-8588 or send them an email at [email protected] / [email protected] You may also visit our website at www.globallinkmp.com/philconstruct.